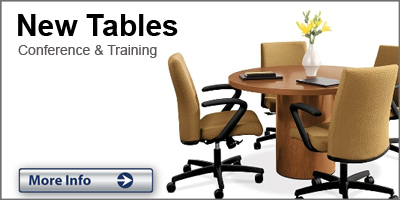 If you prefer the touch and feel approach when purchasing your new office furniture, come visit our 26,000 sq ft showroom. 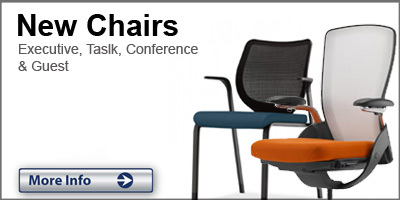 We have a huge inventory of new and used office furniture including task chairs, guest chairs, executive chairs, files, bookcases, conference tables, and desks, all on display with immediate pick up or delivery available. 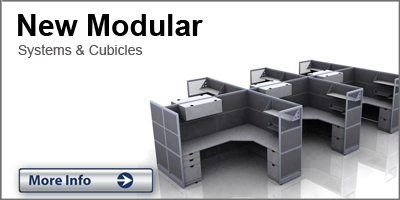 If it’s cubicles or modular systems furniture you need, we are a Platinum HON Dealer. 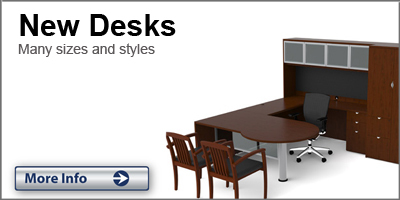 We also sell used and refurbished cubicles from Herman Miller, Haworth and Steelcase. One of our representatives will be happy to measure your office and provide you with space planning today. Conveniently located in Phoenix on the northwest corner of 40th street and Broadway. Exit the I-10 freeway at 40th street and go one block south. Get directions here. 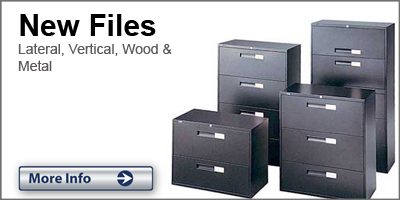 When it comes to buying new office furniture, there are important things to consider. Lead times, space planning, ergonomic needs, LEED requirements, budgets, and scalability are all important aspects of furnishing your office that are often overlooked. 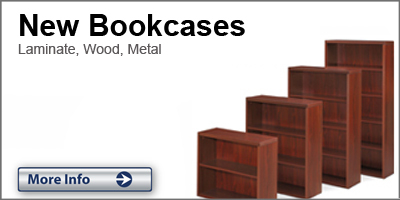 Our sales associates and designers are well versed and detail oriented to ensure your every need is met.